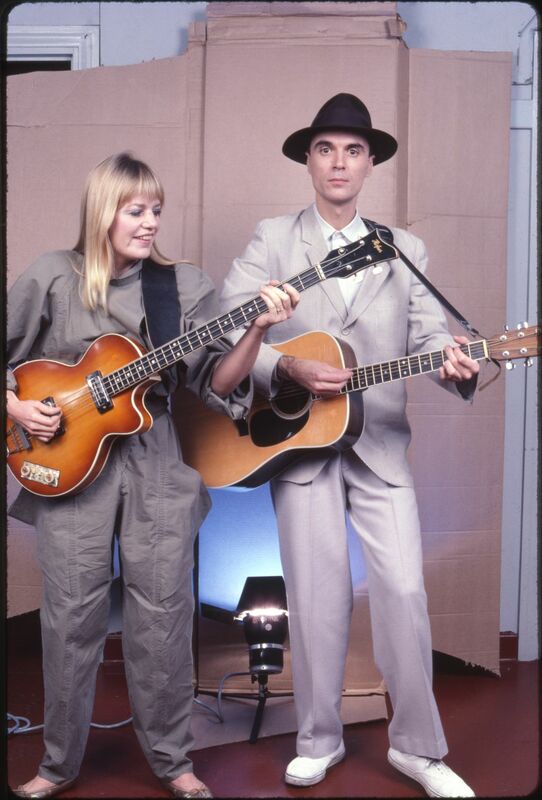 Tina Weymouth and David Byrne from the Talking Heads backstage at the Pantages Theatre in Hollywood, CA while filming "Stop Making Sense." 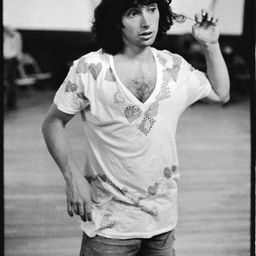 The photo was for the cover of Guitar Player magazine. Date Uploaded: Dec. 16, 2015, 2:42 a.m.